Special Olympics Iowa (SOIA) has received a $20,000 grant from Variety- the Children’s Charity to fund Young Athletes Play Days and Unified Sports®. Katie Rasmussen and Jordan Allen joined the Special Olympics Iowa state office staff in September. Rasmussen has been named director of regional field services for the North Region of SOIA. She oversees the North, Northeast, North Central and Central Areas. 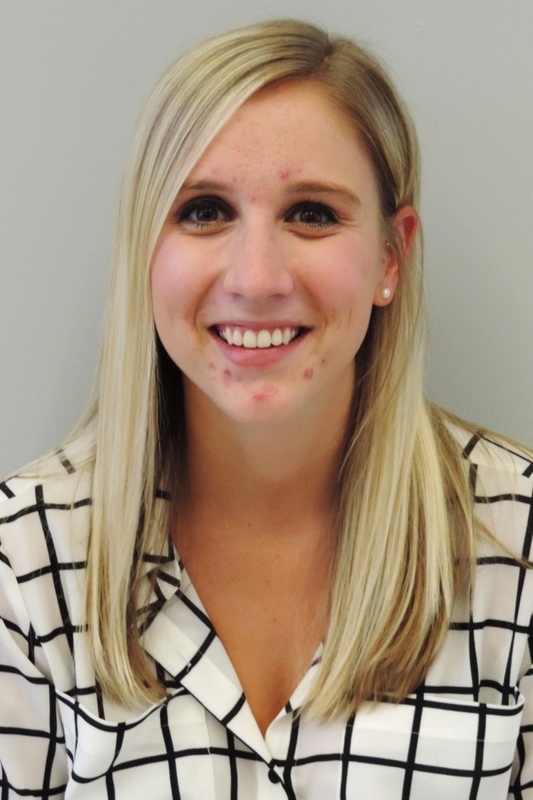 Rasmussen was previously employed at ChildServe in Johnston as a recreational therapist where she worked with individuals from birth to 22 years of age with special health care needs. She provided outings, adapted leisure opportunities, aquatics, school re-entry and pet therapy. She received her degree from the University of Northern Iowa in 2011 in leisure youth and human services, with an emphasis in therapeutic recreation and nonprofit management. She is also a Certified Nonprofit Professional. 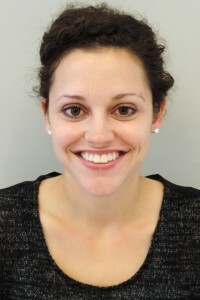 Rasmussen has experience with Special Olympics Iowa, helping with the Northeast Area during her college career. She also coached at the Summer Games for Special Olympics Illinois. Allen has been named the volunteer and unified sports manager for SOIA. She will manage recruitment and placement of all SOIA volunteers as well as the unified sports program. Allen was previously the administrative assistant for AW Welt Ambrisco Insurance in Iowa City, where she worked for more than three years. She coordinated with all departments at AW Welt and served on the agency’s wellness and social committees. She graduated from The University of Iowa in 2013 with a degree in communication studies and minor in human relations. 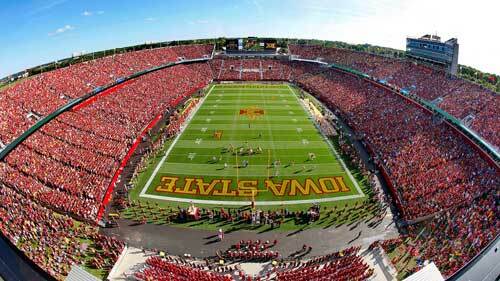 Join Iowa State Football in supporting Special Olympics Iowa Oct. 3 as the Cyclones host the Kansas Jayhawks! Prior to the 11 a.m. kickoff, volunteers and our athletes will be stationed at each entralnce to Jack Trice Stadium collecting donations for SOIA. Drop off a donation on your way to cheering the Cyclones to victory! Special Olympics Iowa (SOIA) is pleased to announce the Dubuque Racing Association (DRA) will continue as a Premier Statewide Partner in 2016. Statewide partners provide a comprehensive level of support of all programs and services offered by SOIA. A statewide partnership includes financial support, in-kind donations or any combination thereof. Special Olympics Iowa will bring the Des Moines area Polar Plunge to Jordan Creek Town Center on Sat., Nov. 7, 2015. 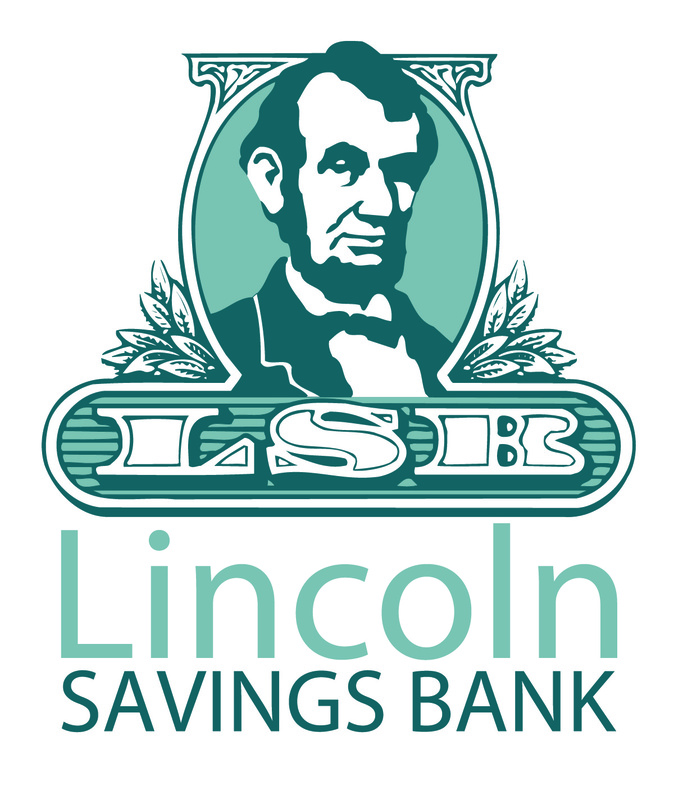 The event is presented by Lincoln Savings Bank. The Polar Plunge will take place in a pool, donated by Central Iowa Pool and Spa, set up in the south parking lot at Jordan Creek Mall. Festivities begin at noon with plungers, fans, families and athletes enjoying a wide variety of family-friendly activities — Scott Tudor Entertainment will be DJ-ing the event, the Aveda Insitute will have blowouts available after you plunge and Lincoln Savings Bank will have an interactive tent — just to name a few! 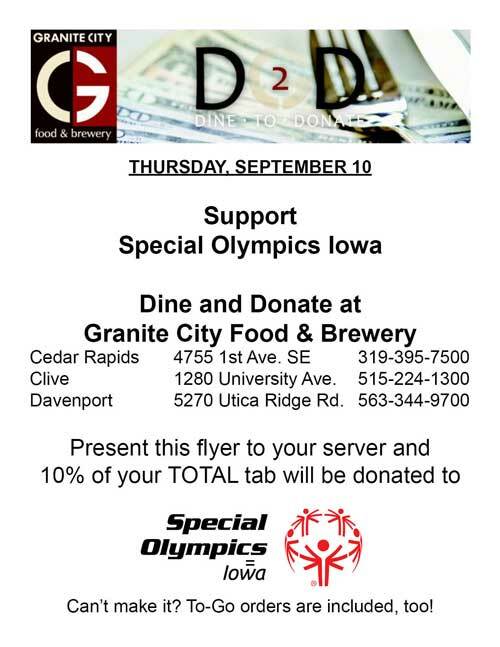 Granite City will be donating a portion of its sales to Special Olympics Iowa on Sept. 10! Visit one of the three Granite City locations in Iowa – Cedar Rapids, Clive or Dubuque – on Sept. 10, show your server our flyer and 10% of your total tab will be donated to Special Olympics Iowa!